Seen this on Twitter and thought it was great. From when MJ and Lisa Marie visited the zoo. I LOVE this; but I can't read the writing in the section that says what animals were seen. Is that Lisa Marie's signature? Can someone clarify what is written in that section? Michael wrote it.....he's joking calling Lisa Marie an animal. 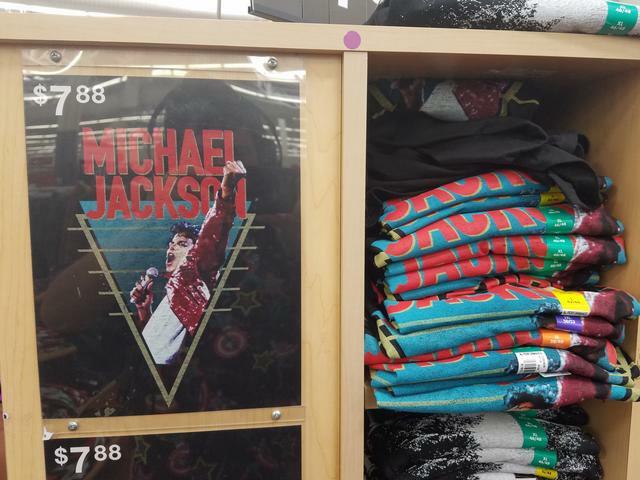 Noticed the last time I was at Walmart that they replenished their stock of MJ shirts. They didn't have that many when I bought mine and that was right when the LN crap started. I checked the BBC2 radio playlist and they played DSTYGE yesterday. It was indeed plus Fleur East was on praising MJ. I was travelling with some of students and feeling a bit stressed. I started singing HTW and they all joined in, singing in harmony. Beautiful!!! They range in age from 17 to 21. 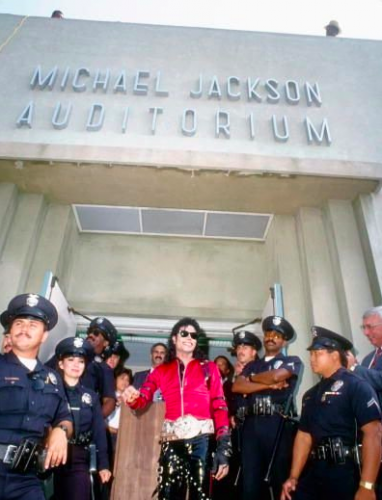 One student said that where ever she comments about LN, most of them were pro-Michael and that people had no time for the lies and the fraud. I am sad that this thread is not going on . It's important to score every single positive thing to keep our mood high . Listening to Michael right now on a big radio .TWYMMF . They paid a beautiful tribute to Michael AND Neverland at the carnival in Nantes. When you click on the picture with the Neverland Gates from this Instergram Account, you can watch a short video. Instagram followers has risen by 1 million .